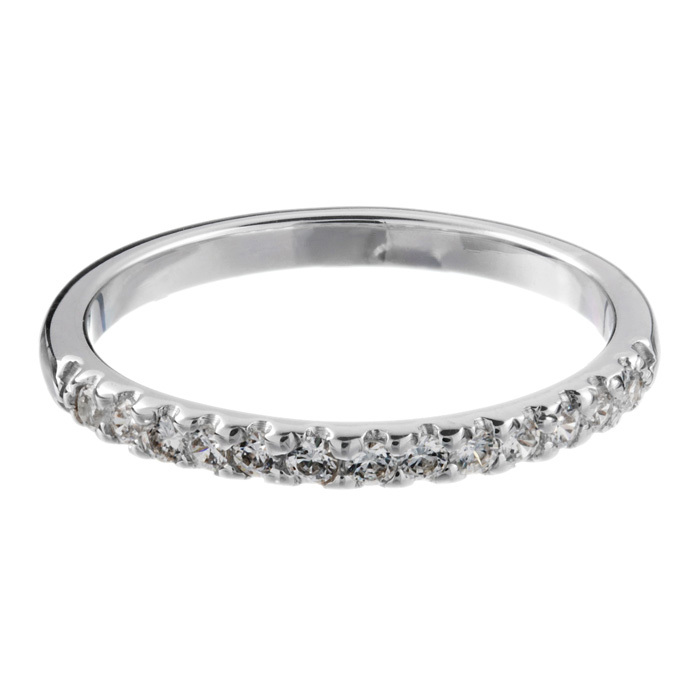 Home › Wedding Rings › Platinum and Diamond Wedding Band. Platinum and Diamond Wedding Band. 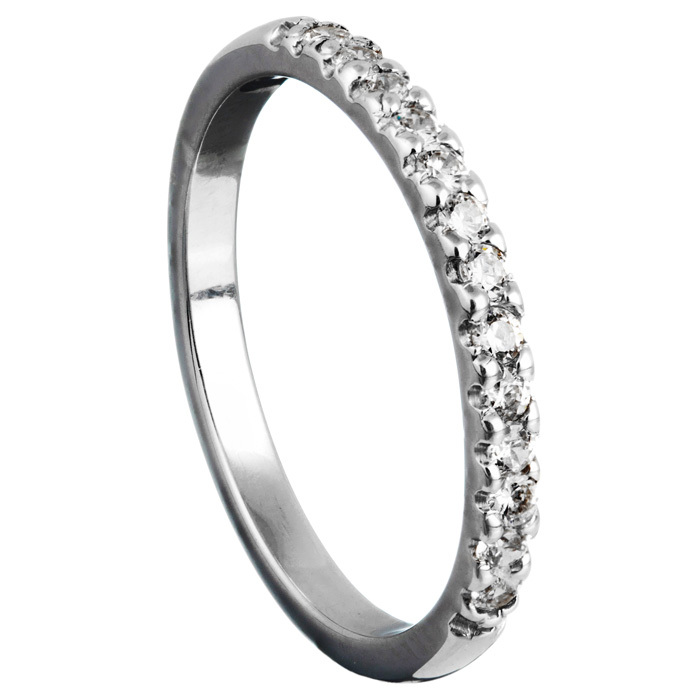 Platinum Court shaped 2mm wide wedding band with 13x Brilliant cut Diamonds.